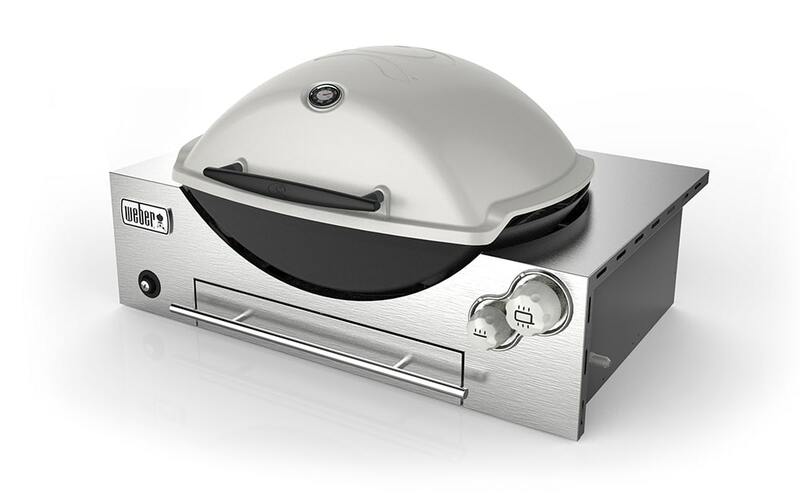 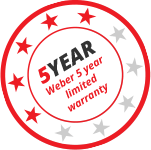 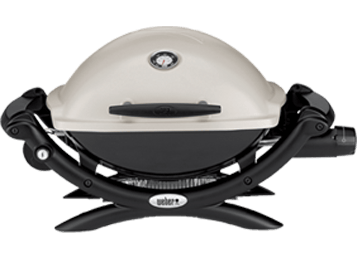 The Weber Family Q Built-In Premium is the latest evolution of the immensely popular and well known Weber Q range. 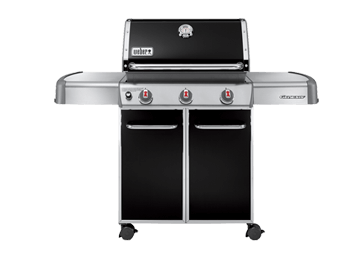 It takes the same well loved features and appearance from the Family Q and turns it into an outdoor kitchen masterpiece. 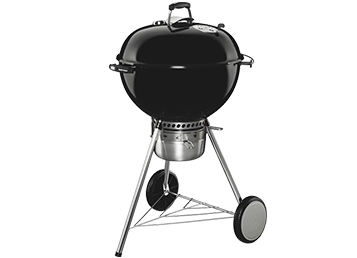 It will become the focal point of the outdoor kitchen and deliver that sensational Weber flavour for years to come.